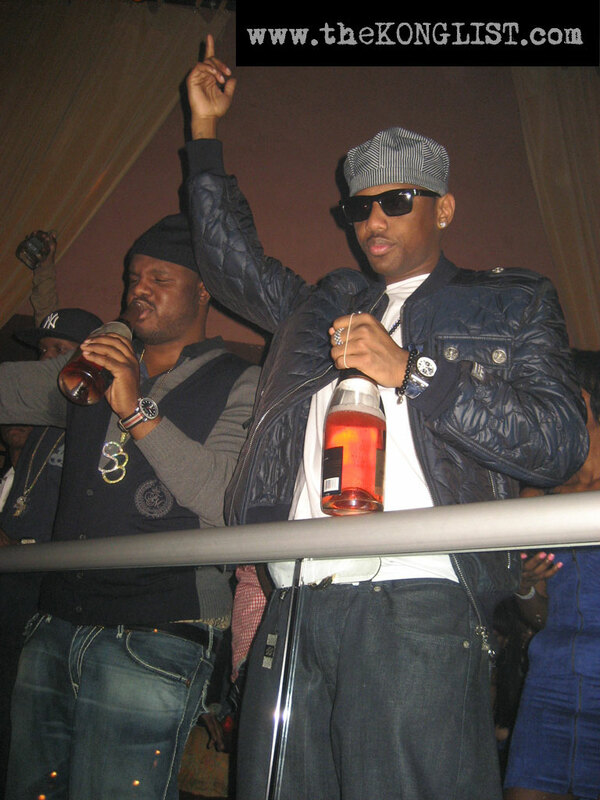 Fabolous is a Brooklyn-born & bred MC who is comparable to those consistent and vital players on your team...not taking anything away from him but he's sort of a calm & laid-back assassin — not necessarily an attention-seeking, loud-mouthed leader, but someone who seamlessly comes through in the clutch and is always involved in pivotal plays. Championship or winning-caliber teams doesn't necessarily need a team full of captains or bonafide leaders — almost every successful team has a complimentary player who's consistent...one who gets on base w/ regularity (puts out new material to keep sh*t fresh), hits for average; to all parts of the field (makes sure his album/music caters to all demographics) and when needed, goes for power by hitting the long ball (dishes-out blazin' hot club tracks & platinum-selling hit singles w/ the sickest beats & punchlines). w/ a pair of Timberland "Construction" boots. Aside from music, Fab is undoubtedly & unequivocally on the forefront when it comes to rockin' the hottest outfits & latest gear — in fact, his taste for clothes may be unmatched in the Hip-Hop community/Rap industry. Perhaps the fashion conscious borough of Brooklyn may have a lot to do w/ it but regardless, he is very fashionable & stylish rapper — mixing the right combination of urban, street wear w/ high-end, designer duds. 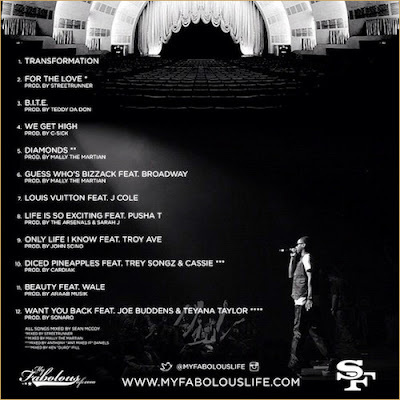 As w/ every consistent player, you can bet your bottom dollar that Fabolous comes-out w/ smash-hit singles on the reg: "Can't Deny It", "Young'n (Holla Back)", "Breathe", "Make Me Better" feat. Ne-Yo & "Imma Do It" feat. Kobe and is guaranteed to be seen in public w/ the latest & hottest gear. 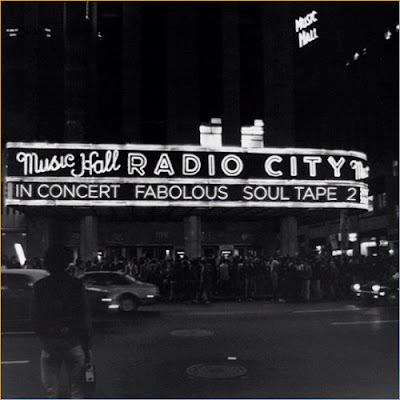 The Soul Tape 2 (2012 Mixtape) by Fabolous feat. J. Cole, Joe Budden, Pusha T, Teyana Taylor, Troy Ave, Wale, etc. along w/ production from StreetRunner, araabMUZIK, Cardiak & more.